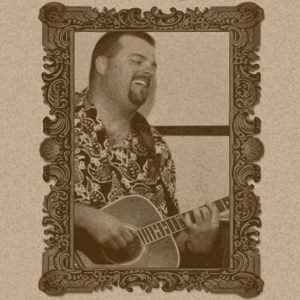 Join us every Tuesday for acoustics with Brennan Graves! He's an amazing entertainer and we know you're going love his music as much as we do. Come listen to some amazing rock, country, and blues and enjoy the weekend specials! !